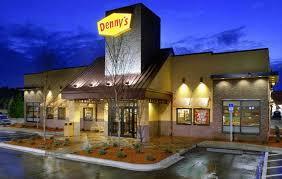 Denny's franchise location. Lease expires Dec 2015 with 2 (5) year options to renew. Seasoned operator with multiple locations. Currently $8500 mo NNN with personal guarantees. This is the major corridor from Melbourne into the new city of Viera and offers fantastic exposure to hotels and the Brevard Zoo. Seller will provide short term financing with substantial down. Just off 1-95. Minutes from the new Viera Hospital.